Urbaser is present in Chile through KDM Empresas, a subsidiary of the Urbaser Danner Group, a holding company made up of Urbaser and the American firm The Danner Company, which has consolidated its position as one of the major players in the management of environmental services, both in waste management and treatment. 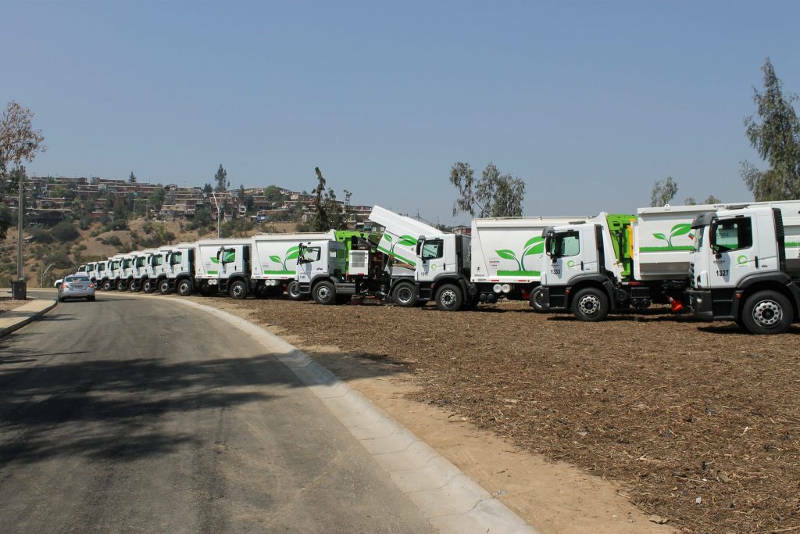 One of the most outstanding projects in Chile is the energy regeneration plant that the company owns and operates in the landfill of Loma de los Colorados. Also noteworthy is the activity in the area of managing integral waste generated by mining companies, where KDM is a reference.